Allison Wheeler is an unconventional heroine of a novel, but she found her way into my heart as I read A Million Ordinary Days by Judy Mollen Walters, a book being published today, March 14. 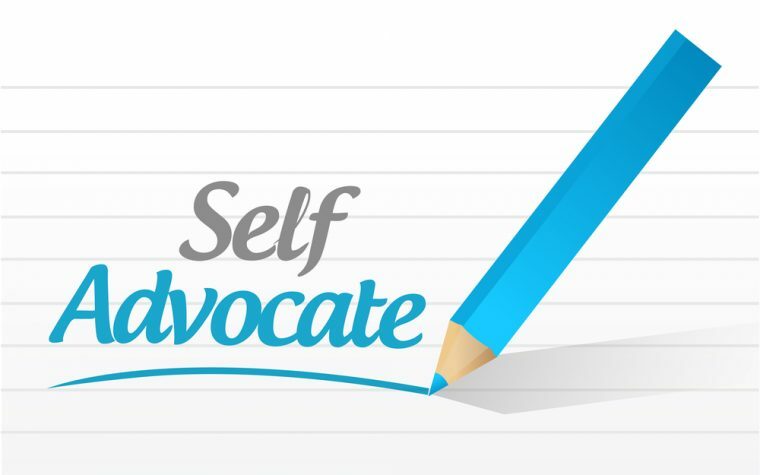 Author Judy is also a BioNews Services columnist. She has Crohn’s disease and, writing as Judy Walters, her weekly column appears in IBD News Today. Allison is 53 years old and has a chronic illness — not Crohn’s, as I thought it would be, but multiple sclerosis. How she copes with that, her two adult but still young children, a friendly ex-husband, her social work career and a new love interest, you will have to discover for yourselves. No spoilers here! I was really impressed by the description of Allison’s MS symptoms, many of which I could recognize from experience as I, too, have the same disease. As such, it is easy to empathize with her character, her troubles and determination to not let the disease get the better of her. And I guess this is the same whatever chronic illness you have. I am sure you could replace Allison’s MS with any other chronic disease and its accompanying symptoms, and the story would work just as well. I’d recommend this book as a good read for everyone, but especially for those living with or affected by any chronic sickness. The underlying story of someone having a chronic disease for which there is, as yet, no cure, may not be everyone’s choice — but Judy’s writing style is relaxed and pleasant. It is an easy read. Allison’s determination, yet vulnerability, shine through the pages, bringing her character and those surrounding her to life in a most vivid way. If I have one disappointment, it is that I found myself wanting more. There’s an 18-month gap between the end of the last chapter and the epilogue that I would have loved to see filled in. 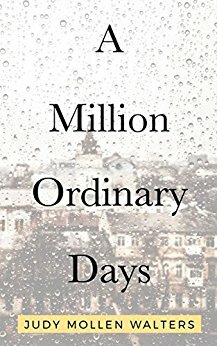 A Million Ordinary Days by Judy Mollen Walters is available in paperback at $14.99, and on Kindle at $4.99. Tagged A Million Ordinary Days, book, novel, review. 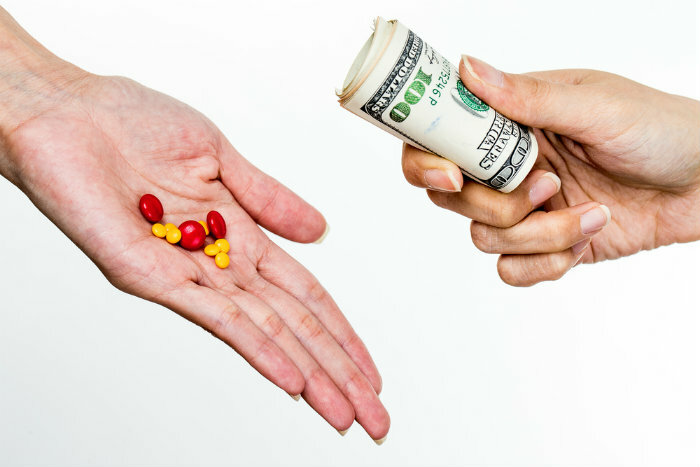 Previous: Is Your Doctor’s Business Interfering With Your Treatment? Looking forward to reading this, Ian! Thanks for the review! This was a powerful story with an unlikely but real heroine. It chronicles the life of a strong, smart, independent woman and her family as they all learn to navigate MS. No one suffers alone and this deep look into the family exposes dark corners and moments of triumph.